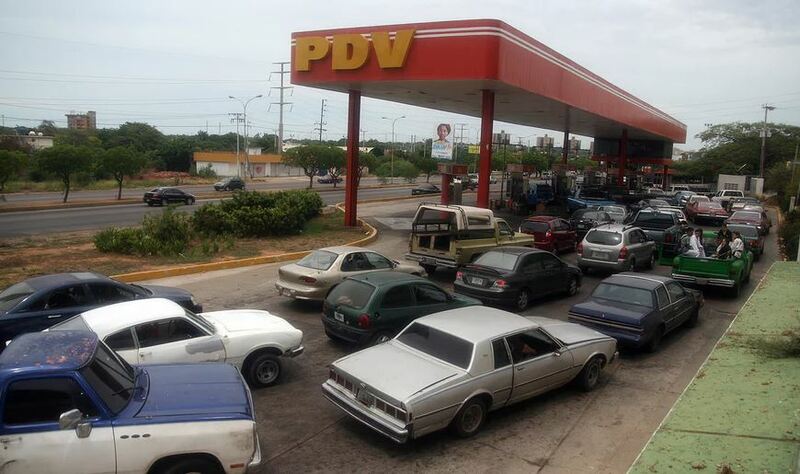 Venezuela has dirt-cheap fuel, so why is driving nearly impossible? In crisis-hit Venezuela, one dollar can buy two Polar beers, a dozen eggs, or a bar of chocolate. Or, taking advantage of the black market exchange rate, it’s enough for 3.5m litres of petrol. But the 92 tankers needed to carry the fuel would probably be stuck at the pump, broken down and without replacement parts. Fuel in the oil-rich nation may be practically free, but motorists are finding it increasingly hard to keep their vehicles on the road. Petrol shortages are ever more common: motorists commonly wait for six hours or more in fuel queues. Justin’s handling of our oil sector is a concern no?